Great for creating beautiful & unique looking samples! So you've been looking for a great way to display your product when creating samples/gift sets? 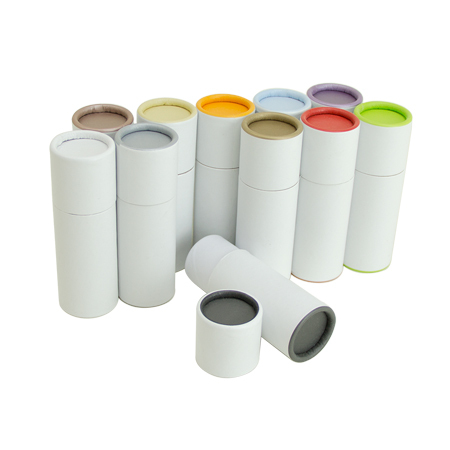 Well, you have stumbled upon these wonderful eco-friendly, gorgeous looking paper canisters! Your customers will love these little beauties! They will help you create a powerful first impression that is so vital. 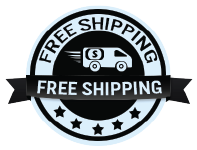 We are offering them in 11 different colors! You can match these with anything! These will be perfect for a variety of different things like making gift sets, sample sets, etc! Interested yet? Try them out! They will help you create a beautiful presentation! **Note: We are unable to create a box with mixed colors at this time. These have been perfect for packaging samples! I find my customers gravitating towards these because they are colorful and bright. Super cute we love them! Ordered samples,great construction & sturdy. Too small for my use. These a great little sample canisters. Do wish they had clear tops though. I am so happy I found these, they are PERFECT for samples. Q: Are these food grade? If I am putting loose leaf tea in them does it need a liner? If it needs a liner, What size should I order? A: Yes they are food grade and no liner should be needed. This is assuming your not storing them for long periods of time. Q: I'd like to know if these 0.5 oz canisters can be made in different sizes? The colored tops are what we've been looking for but the diameter isn't large enough for the product.